The girls have been huge fans of L.O.L dolls for so long now. They love nothing more than opening up a new LOL and seeing who they have. Their collection is ever expanding but they play with them all the time which I love to see. There’s nothing worse than watching toys collect dust, and there is no chance of that with the L.O.L collection. When the girls aren’t creating little scenarios for the dolls they’re changing their outfits and accessories and now also their hair! L.O.L dolls have always just had the standard plastic hair until the launch of the Hair Goals collection that have real hair! The girls were so excited to review them. They’re super cute. There are 10 dolls with REAL hair and 2 rare glitterati dolls to collect. What’s so fun about L.O.L’s is you never know who you are going to get. The girls don’t even mind if they end up with duplicates because it’s always so exciting to open them up and get the clues as you go. Each L.O.L contains so many great surprises! A Magic Mirror; Secret Message; Hair Barrette Stickers; Salon Chair; Hair Curlers; A Comb; The L.O.L Bottle; A Fashion Accessory; The Mystery Disguise; An Outfit; Shoes and of course the L.O.L. Doll! 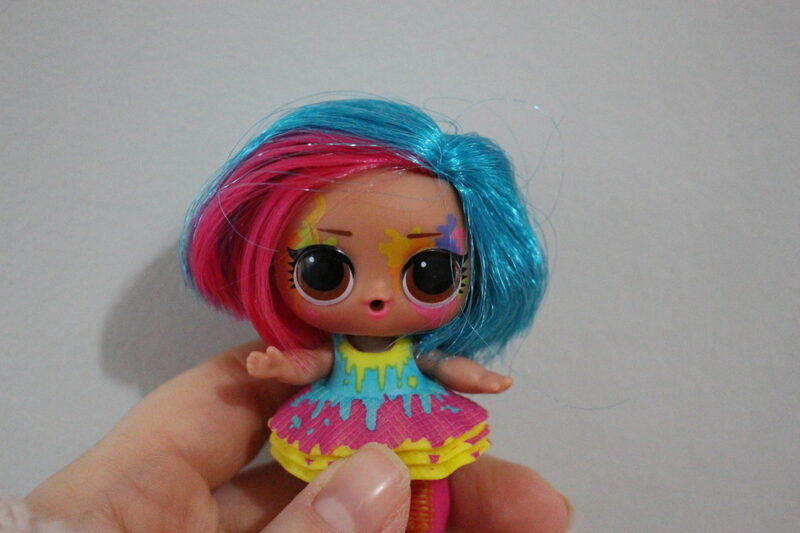 Each doll also has a water surprise, including colour change! My daughters love discovering which trick the L.O.L will have! 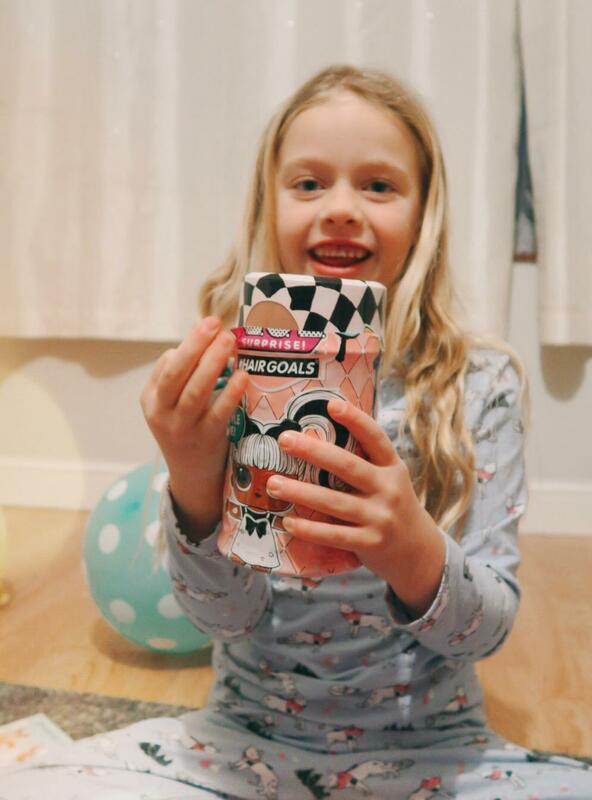 We’ve loved playing with the L.O.L Surprise Hair Goals, the dolls RRP at £15.99 each and our available in all leading toys stores and online.